SAN ANTONIO, Texas—For his contributions to Texas agriculture and to Texas Farm Bureau (TFB), the late Woodville Jarvis of Hutchinson County was honored with the farming organization’s District 1 Pioneer Award during TFB’s 80th Annual Meeting today. His son Wesley accepted the award on his behalf. Jarvis began dedicating his time to TFB in the 1930s before the grassroots farming organization was even named Texas Farm Bureau. 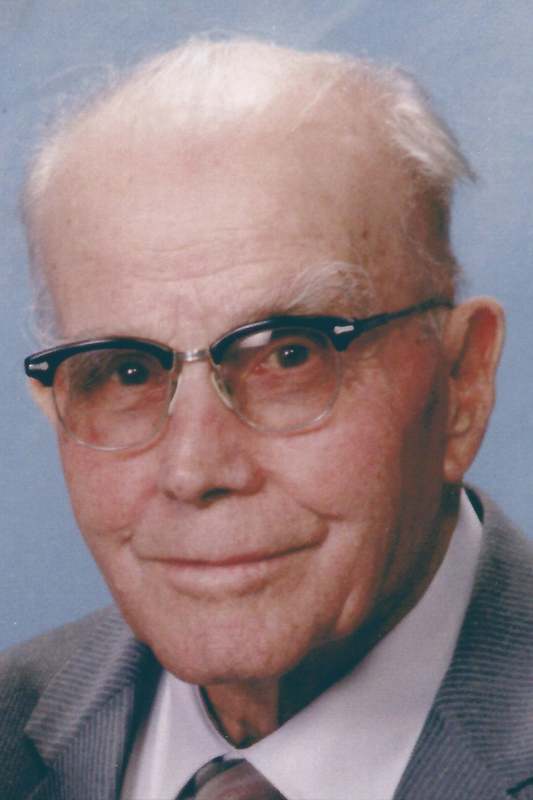 In the late 1950s, he helped to organize the Hutchinson County Farm Bureau. He then served on its board and on numerous committees until he retired from farming in 1988 at the age of 88. For 29 years, the names of Woodville Jarvis and Hutchinson County Farm Bureau were linked, but Jarvis’ dedication to Farm Bureau extended beyond his county’s boundaries. Jarvis served as a Farm Bureau volunteer on the state and national levels as well. He was especially active in legislative affairs and testified on agricultural issues. Jarvis left a lasting Farm Bureau legacy with his children, who were active in TFB programs and the county board.